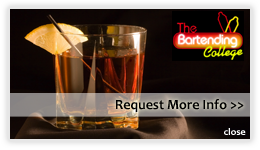 Looking for a professionally trained, friendly, sharp dressed bartender for your Bar, Restaurant, Nightclub, Party or Event? Well you've come to the right place. 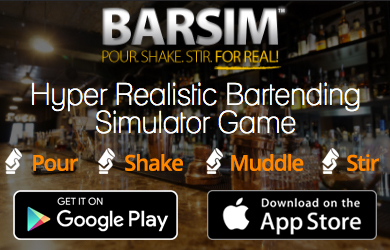 The Bartending College is here to help! Just fill out the form below and we'll find your perfect match. Or, give us a call at 1.888.901.TIPS.